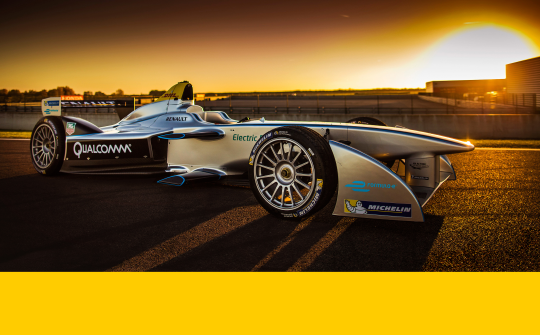 WIN FORMULA E VIP TICKETS! We're offering Delivered. readers the chance to win two VIP hospitality tickets to the Official FIA Formula E Championship. The winner will receive two tickets to the EMOTION Club at the nearest Formula E Championship race. The EMOTION club is the VIP hospitality area — with a unique behind-the-scenes atmosphere — where Formula E teams and partners entertain their most valued guests.